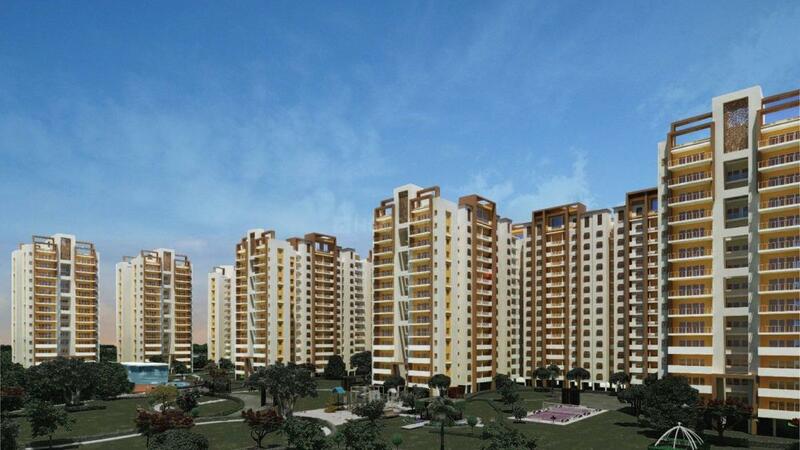 Paradise The Cadence in Gelpur, Bhiwadi by Paradise Infrasolutions Pvt Ltd.
By Paradise Infrasolutions Pvt Ltd.
630.00 sqft. 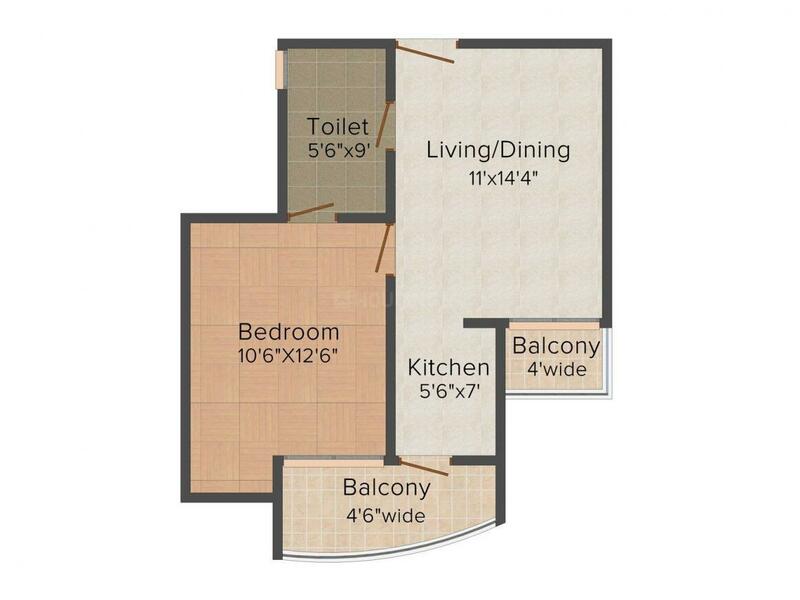 - 1100.00 sqft. The Cadence comes up as the newest property that assures you with the extravaganza lifestyle in the midst of nature. It is a residential landmark bestowed with lavishly designed apartments that will definitely transform your entire lifestyle for the better. The property is set up in a picture perfect location where there is tranquility and peace of mind. It goes without saying that you will lead a comfortable life inside this mini township that has been created keeping the customer needs and demands in mind. 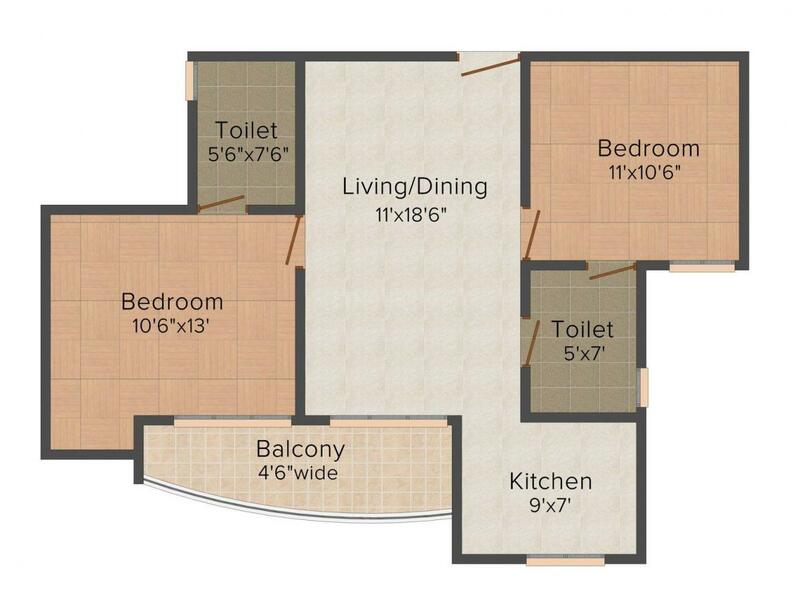 This property will definitely help you to fulfill your dream of owning a dream home and unleash a fresh and new zest in life. Gelpur is a developing locality in Rajasthan. The area has been witnessing huge Real Estate developments in the recent past owing to its strategic location advantages and excellent connectivity avenues. The Alwar-Bhiwadi Road crosses the place and links it effectively with all adjoining localities. Bhamada Ka, Patan Kalan, Matawas and Chawandi Khurd are the neighboring areas of Gelpur. Harsauli and Khalilpur Railway Stations are the closest to the area and act as a major halt for all national and local bound trains. The Indira Gandhi International Airport serves the locality and connects it with the rest of the country and world. V Square Mall, Genesis Mall, Capital Mall and BB Mall are some of the major shopping hubs located here that allow the inhabitants to spend their weekends in pleasure. Proper colligation with Jaipur, Gurgaon and Faridabad via National Highways is a major advantage for the locality. Commercial facilities, educational institutions and medical centres also exist in this area. Paradise Infrasolutions has been operating since the year 1996. Over the years it has been successful in creating a niche in the Real Estate market with its excellent and outstanding residential and commercial projects. 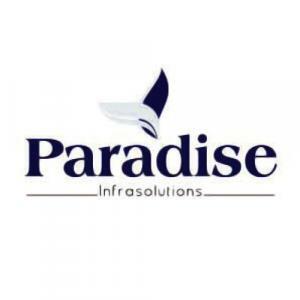 With the combination of high quality, innovation, advanced technology, excellence and dedication, Paradise Infrasolutions has remained ahead from the rest to create a trusted reputation amongst its customers. The company has excelled in the domain of Real Estate properties under the dynamic leadership and management skills of CMD Mr. J.S Rana. Sustained efforts are always made to ensure that there is 100% customer satisfaction and the core values and principles of the company are maintained althrough.